The Samsung Galaxy Note 8 is currently receiving the latest Android security patch for the month of June, with the package now rolling out in a number of European countries. Security patches are important updates that roll out each month for Android devices, aiming to keep them protected against the latest threats that might arise. Google releases these patches at the beginning of each month for its Nexus and Pixel devices, but for the rest of the Android ecosystem, it’s up to the OEMs to deliver them. That said, some devices fall behind in terms of security updates, but Samsung is keeping its flagships up-to-date for the most part. Just earlier this week, the Samsung Galaxy S8 got the June security patch in the United States, and it’s now time for the Galaxy Note 8 to get the same treatment in Europe. 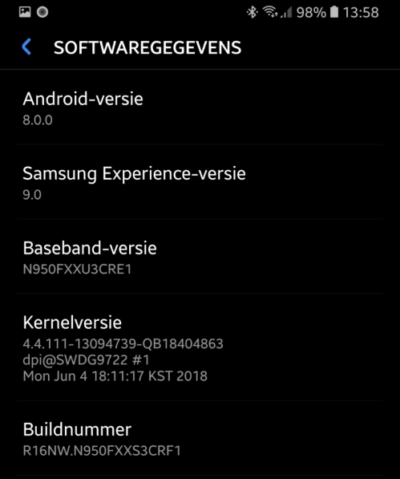 According to initial reports, the new update is rolling out with the build number N950FXXS3CRF1 and it should be pretty light as it doesn’t include any other changes or features except for the June security patch. Even so, it’s important to install the update as soon as it becomes available, as it patches five critical vulnerabilities exclusive to Samsung’s software, as well as a number of other minor vulnerabilities. 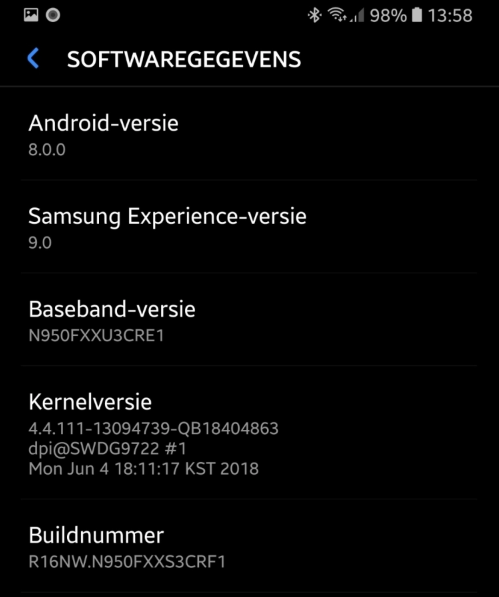 As always, the update is rolling out in stages and it might take a while to reach all markets and devices, but it’s nonetheless on its way to all unlocked Galaxy Note 8 units in Germany, Austria, Switzerland, Netherlands, and a dozen of other countries on the Old Continent. The post Samsung Galaxy Note 8 Gets June 2018 Android Security Patch appeared first on AndroidHeadlines.com |.